It seems that Google is about to launch an official Google Latitude app for the iPhone. The Google Latitude app briefly appeared in Apple’s iTunes app store in Japan, it has since been pulled from the app store. 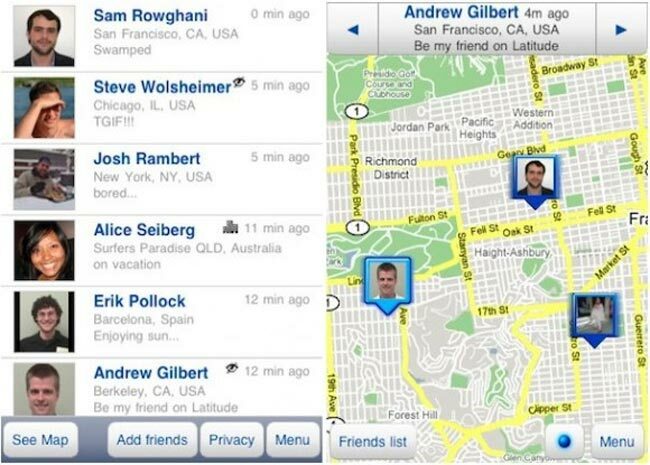 The Google Latitude iPhone App works exactly like the Android version, and it offers support for tracking your friends in real time on a map, you can also share your own location, and it also has a range of privacy setting so you can choose whether or not to show your friends your location. Other features in the new Google Latitude app for the iPhone include support for multitasking, with the app being updated in the background. There are no details as yet on when the Google Latitude app will be back in the App Store, as soon as we get some more information we will let you guys know.